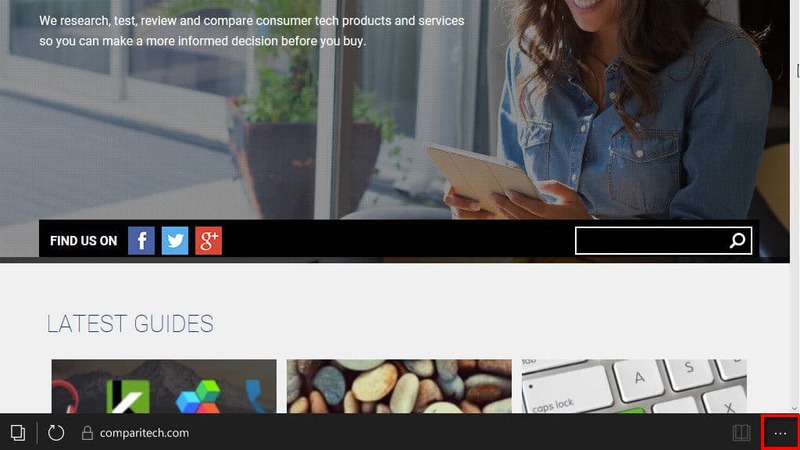 Are websites tracking you across the web? Your web browser cookies could be holding on to information that lets websites track what sites you access, while some cookies could be malicious. 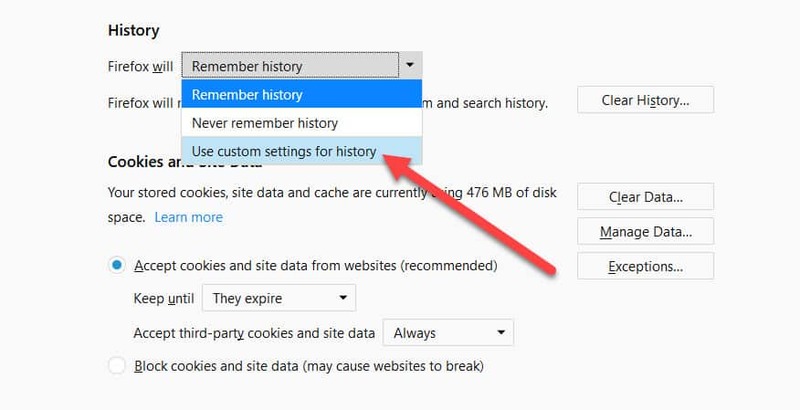 Here's how to delete your cookies on Chrome, Firefox, Safari, Opera, and Microsoft Edge browsers. Cookies can be a contentious part of the web browsing experience for many users. On the one hand, while they make it easier for your web browser to actively learn about where you browse and keep you logged in wherever you go, they can also be a nasty way for advertisers and adware distributors to keep tabs on you while you use certain sites. 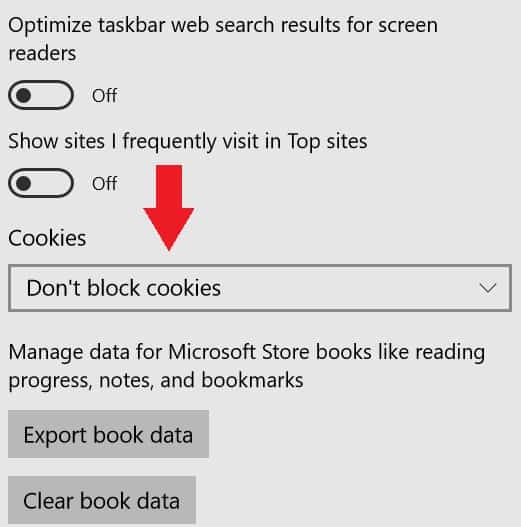 If you want to find a better way to manage how your browser collects cookies on you or anyone who uses your computer, read our guide to find out everything you need to know and more! 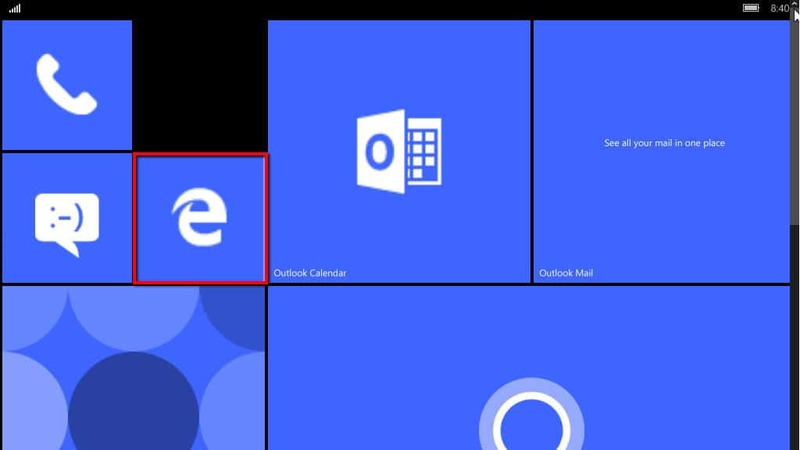 Note: Tests for Google Chrome, Edge, Opera, and Mozilla Firefox were all run on a Windows 10 desktop PC running the latest updates as of February 21, 2019. From here, click on the Content settings button, shown above. 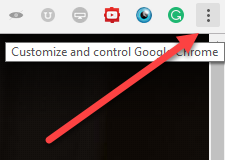 That should bring you to the following window, which is where we’ll be handling everything related to Chrome’s Cookies settings. 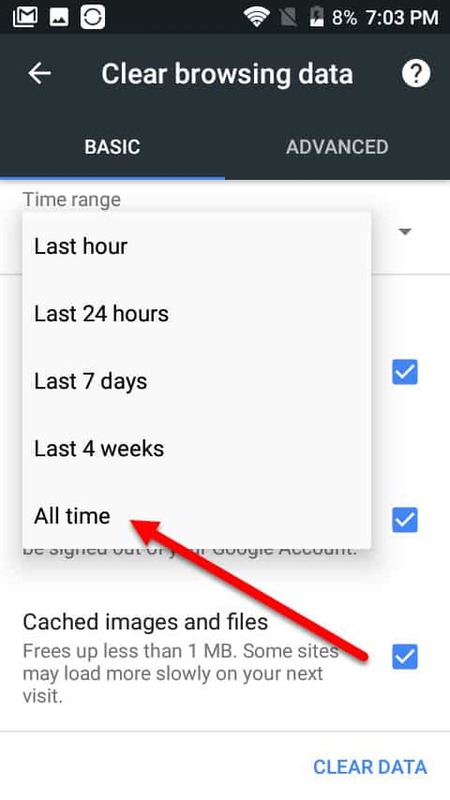 The length of the list that pops up will depend on how long you’ve been using your browser at the default cookie setting of Allow local data to be set. 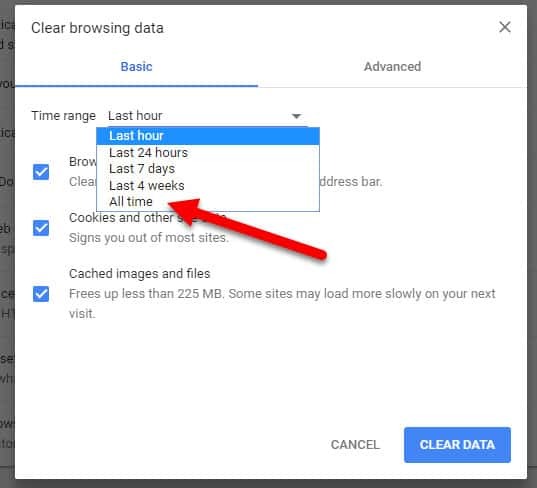 Note: There won’t be any confirmation window when you choose to delete a cookie, so make sure you definitely want it gone before clicking if you don’t want to lose any important data or logins. 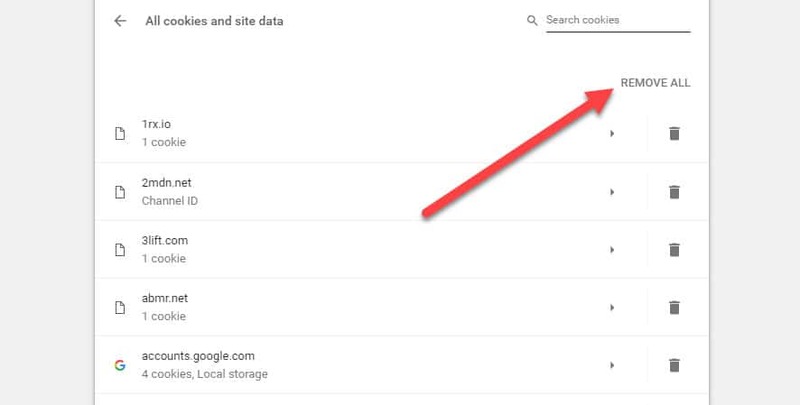 There’s also an option to remove all the cookies associated with the searched domain at once, by clicking the Remove all shown button seen above. Note: As of this time of writing, Chrome currently has an issue where the browser will crash if you attempt to clear individual cookies. This is a known issue that has been around for several months and is currently unresolved. 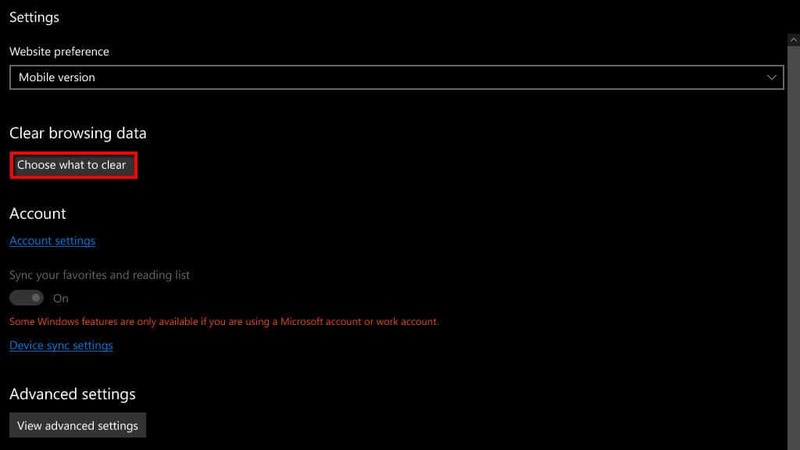 Possible workarounds include restarting your computer and waiting a few minutes after loading the cookies page before attempting to delete individual cookies. 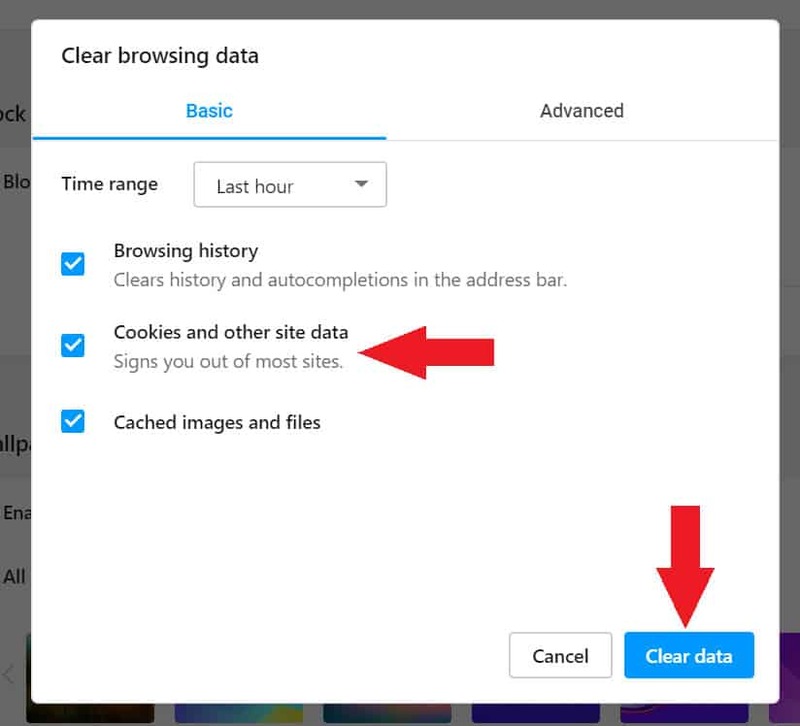 To clear your cookies from here, only tick the box for Cookies and other site and plugin data, making sure to uncheck any other data that you’re not willing to lose at the end of this process. 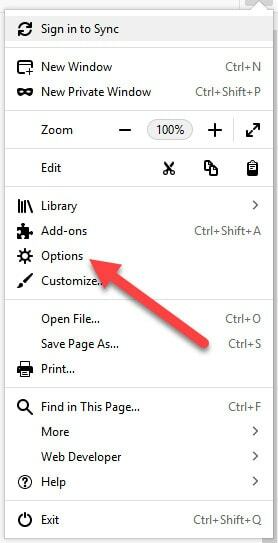 Once the cookies box is selected, you can specify how far back the deletion should go by clicking the drop-down menu above. Here you’ll find the choices of anything recorded in the past hour, the past day, the past week, the last 4 weeks, and All time, (which is really just since the first time you installed the browser or ran a hard reset on the previous settings). 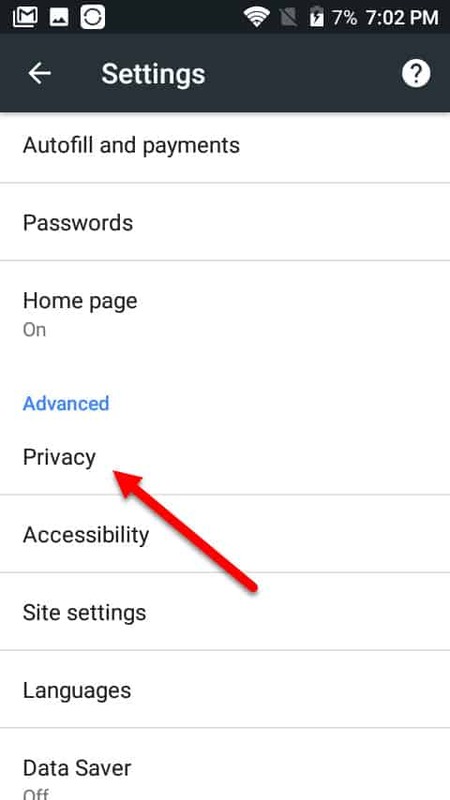 Lastly, if you’re tired of constantly having to go back into your settings menu to carefully pick out pesky cookies that have overstayed their welcome, you can set your Chrome up to automatically manage cookies in a way that better suits your preferred privacy level. 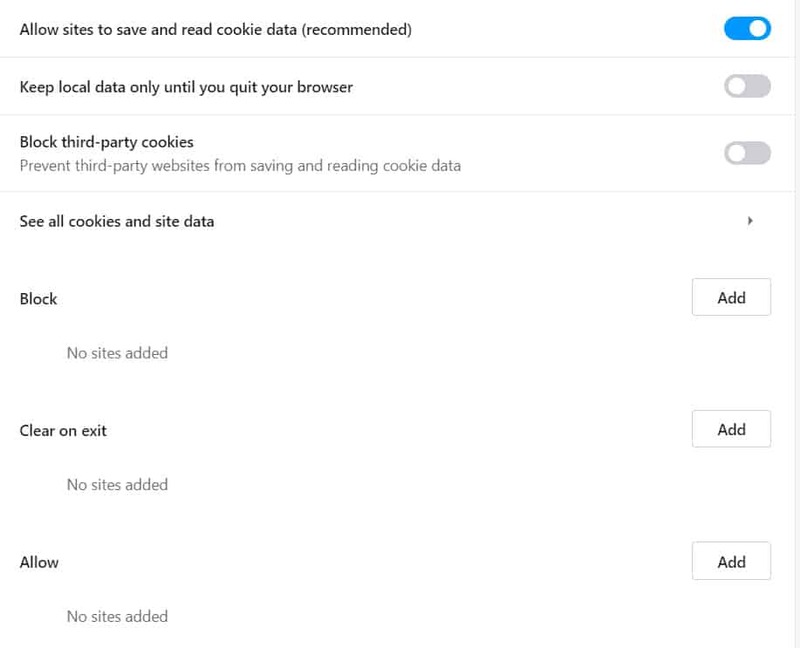 At stock builds, Chrome installations will always choose Allow local data to be set (recommended) as the default option for how the browser handles incoming cookie requests. This means that your browser will be a catch-all for any cookie that comes its way, a big problem for people concerned about how to better control their privacy. 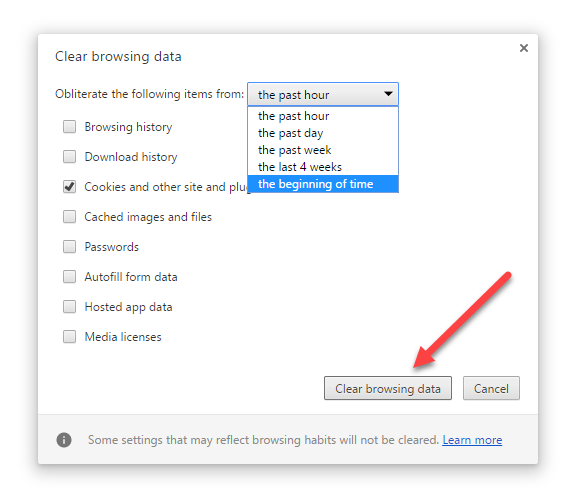 From this menu, you have several options to choose from when it comes to Chrome’s cookie behavior. The first is to Keep local data only until you quit your browser, which does pretty much exactly what it sounds like. This makes it so each time your browser is closed out, any local data that was stored during that session is automatically deleted, no questions asked. The next is to Block sites from setting any data, which, just as the name implies, will put a hard block on all cookie requests regardless of the site (this can be mitigated through the exceptions tab however, which we’ll address shortly). 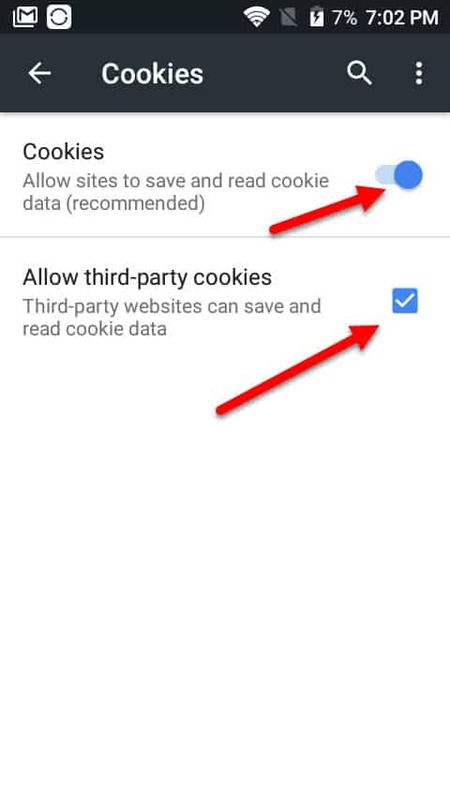 The last option on the list is to only Block third-party cookies and site data. This choice is a bit more complex than the others, and you need to understand the difference between third-party cookies and first-party cookies to get the full picture. 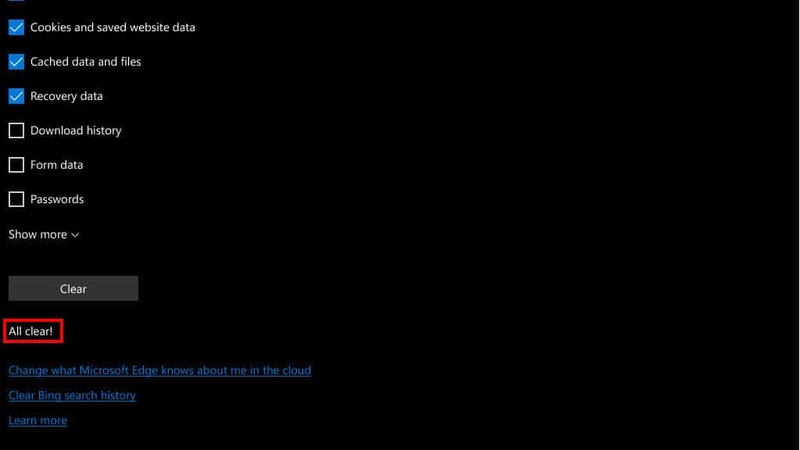 For example, if you visit CNN.com, any cookies you get from CNN would be considered the “first-party” cookie. If that particular page has a Facebook “Share” button on it, however, that cookie will also be stored on your system and is classified as a third-party cookie. While that example sounds relatively innocuous on the surface, some third-party advertisers will take advantage of certain platforms in order to get more malicious cookies delivered to your computer. 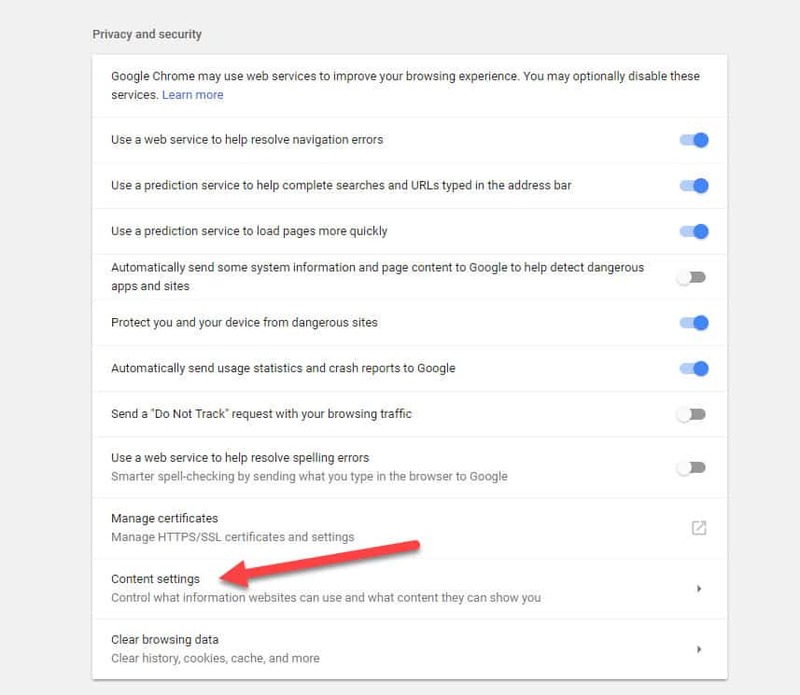 This option helps to mitigate that threat, while still making it easier to manage the rest of your first-party cookies from more reputable online destinations. 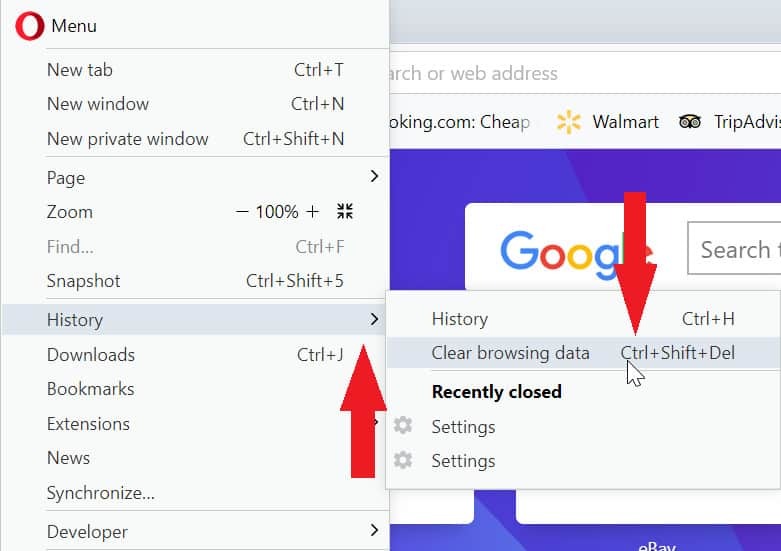 Clearing your cookies in the Firefox browser is a fairly similar process to what you’ll find with Chrome, with a few key differences. Here you’ll find a menu with a gear icon inside, seen above. Click that gear to get to the Options menu. 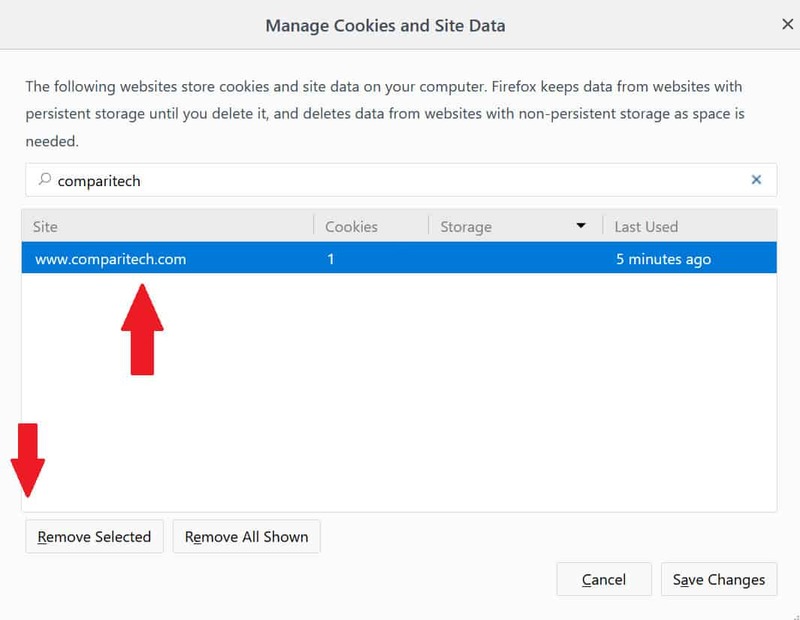 To simply remove all the cookies that Firefox has stored over the course of all your browsing sessions, just click the button labeled Remove All. Be careful, because there won’t be any confirmation window to ask if you’re sure that’s the move you want to make. 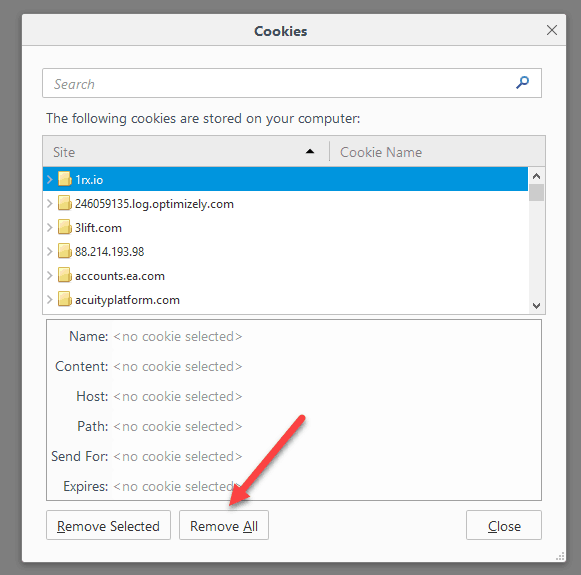 After you’ve found the cookie you want to delete, just click the Remove selected button in the bottom-right corner and you’re done! 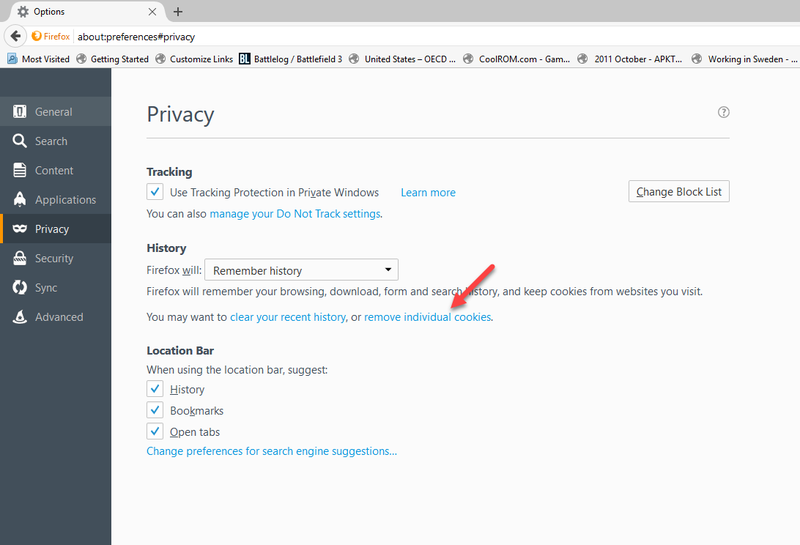 If you want to change how Firefox handles cookie requests in the future, this can be done from back at the original Privacy window. 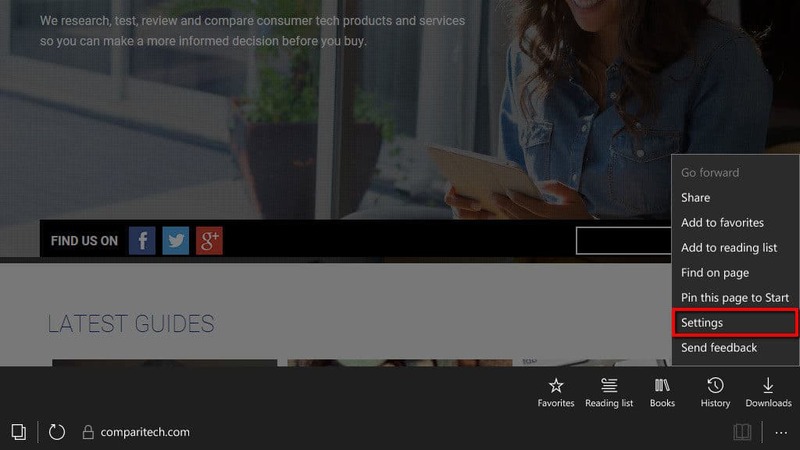 Under the History section, you’ll find a drop-down menu. 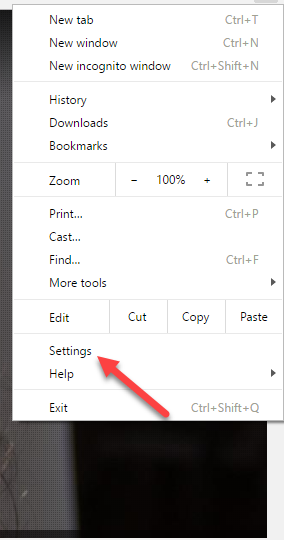 Click on this and choose the option to Use custom settings for history. This is done from the box highlighted above. If you click that off, no sites will be able to ever install any cookies on your system while you’re using the browser. 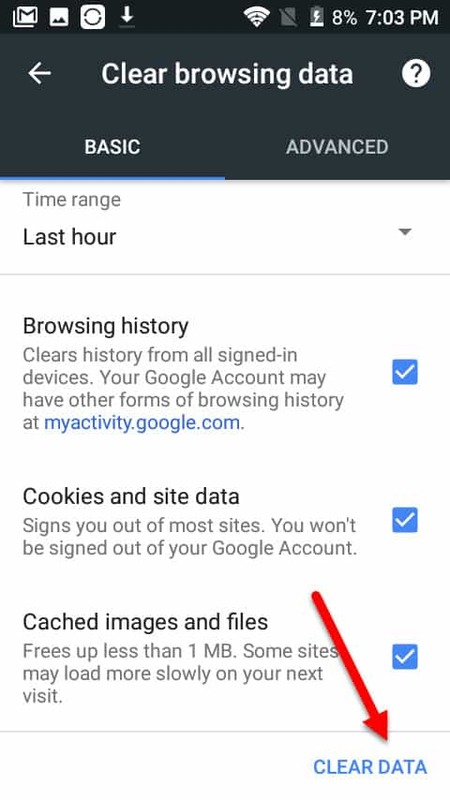 By clicking the menu seen above, you can select Always accepting third-party cookies, which lets everything through without any checks or balances. The next option is From visited, which will only store cookies from third-party providers that you’ve previously trusted with the option to add cookies. The last option – Never – does exactly what it sounds like, and prevents any third-party cookies from ever being stored on the machine. Keep until they expire is the riskier way to go, because sometimes the license for a cookie can be several years long, meaning they won’t leave your desktop until that time period runs up. 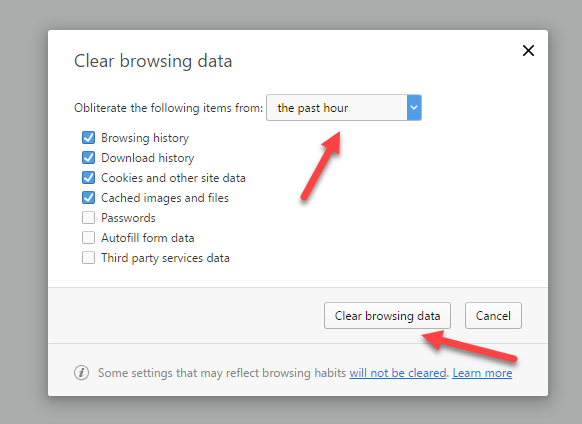 The other choice is Keep until I close Firefox, which is what we recommend for the more privacy-conscious users out there. As it sounds, this will only store third-party cookies until each browser session ends. 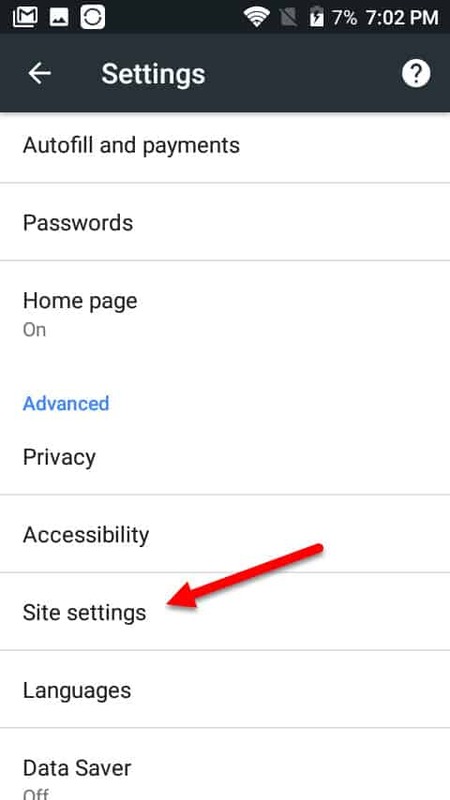 If you do choose to Accept cookies from sites, you can do more to control how certain sites or cookie requests are handled on a site-by-site basis. To do this, start by clicking the Exceptions button, shown above. From there you should see the following window. 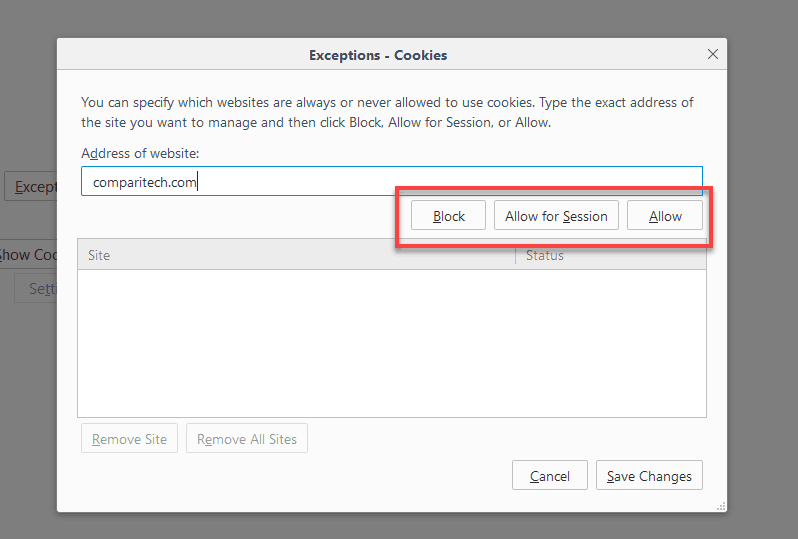 To add a site to your Exceptions list, start by typing it into the search bar seen above, then select whether you want to Block, Allow for Session, or Allow. 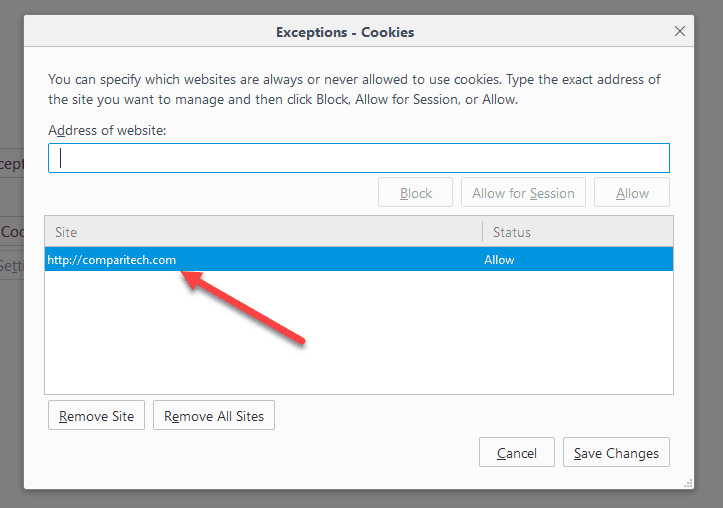 Block will continue to block cookie requests from that site, while Allow and Allow for Session will let the site get through (in case the original Allow all box had been unchecked). 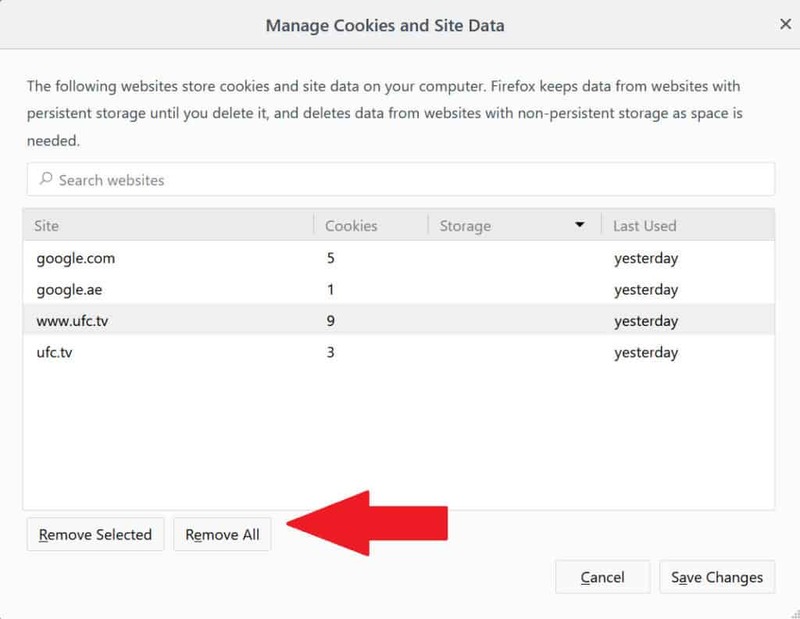 If Allow for session is chosen, that site will only be allowed to store cookies until you close the browser window, at which point the slate will be wiped clean once again. 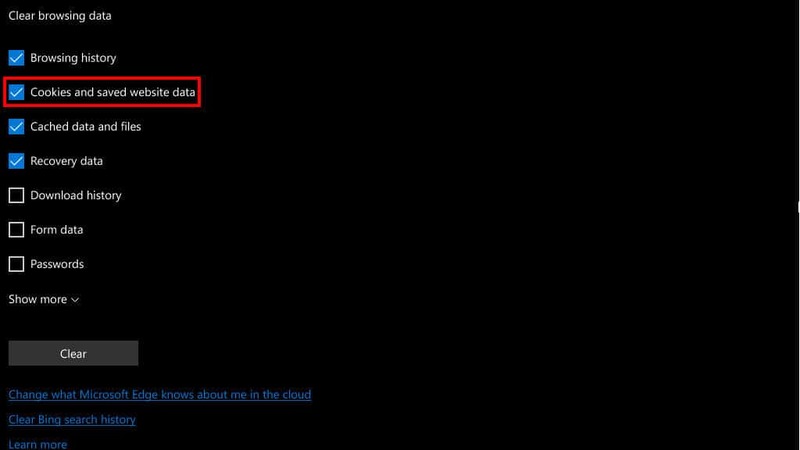 If you’d like to clear the entirety of all the cookies stored on your system, select the box for Cookies shown above, then click on the button labeled Clear at the bottom of the page. 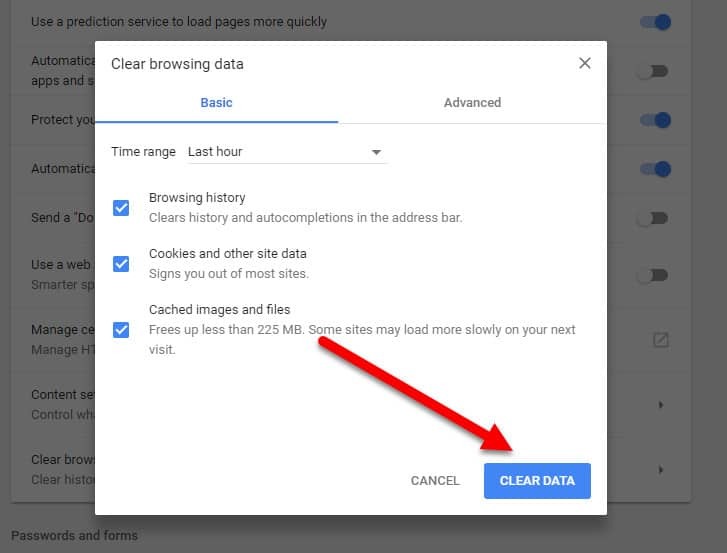 If you’d like to control what information your browser will delete after you close each session, you can select any of the boxes shown above (Browsing history, Form data, etc), and then switch on the toggle for Always clear this when I close the browser, just below the Clear button. We’ve already explained in the other browsers how you can expect each of these settings to behave, but unfortunately, unlike all the other browsers on this list, Edge doesn’t allow you to make any specific exceptions regarding which sites get through and which don’t. Every choice is a catch-all for all sites you visit, so make sure you know how you want Edge to operate before making any final decisions with it! 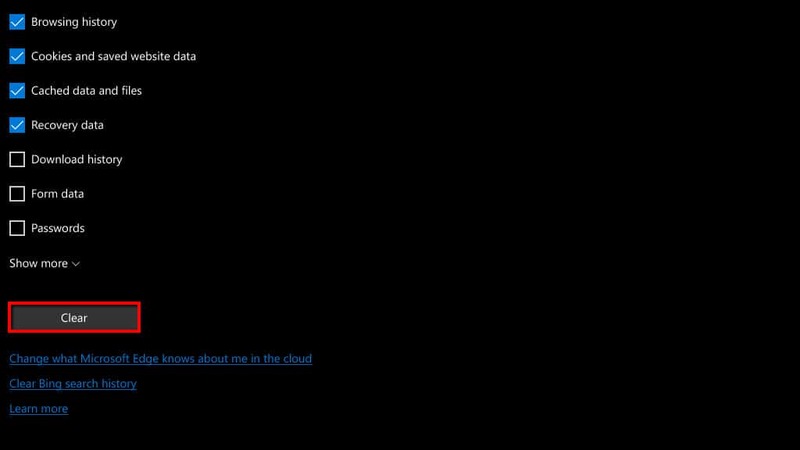 As was the case with other browsers, from here you’ll see a full list of all the cookies that are currently stored as a part of your browsing session. Once you’ve done that, a list of any cookies associated with the domain you typed in will appear. 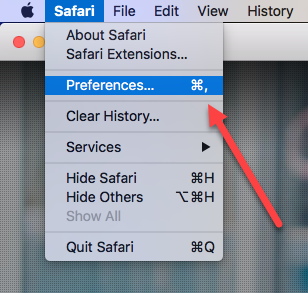 Safari has simplified how users manage cookies. 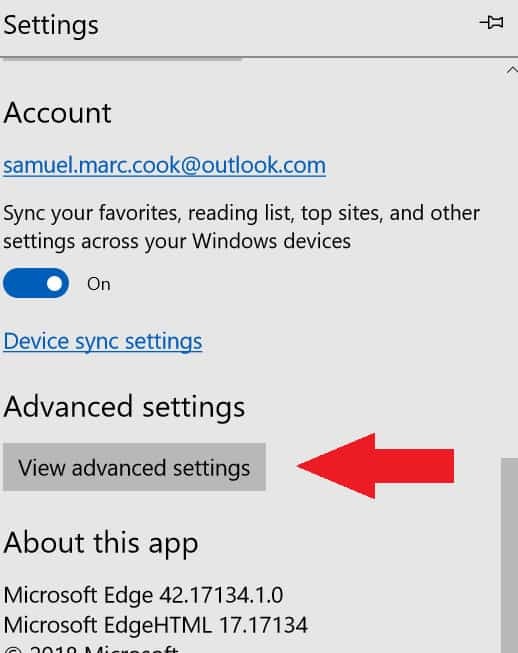 In the same Privacy tab mentioned above, you get two settings, each with two options. 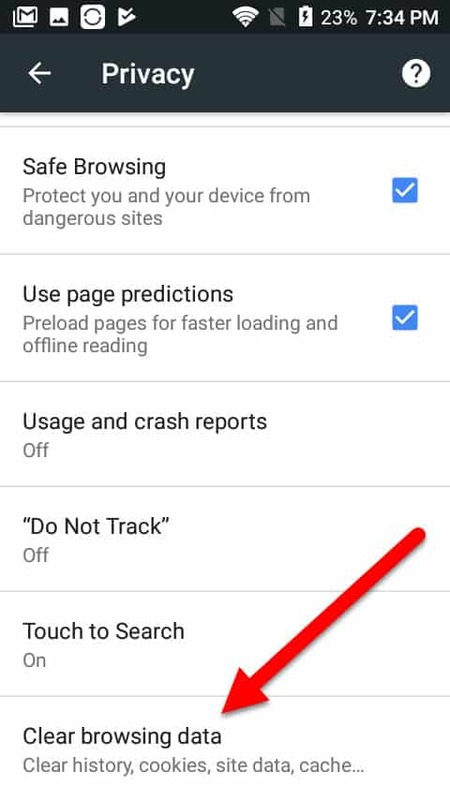 The first is Website tracking, which by default prevents cross-site tracking. That includes those pesky persistent tracking cookies. 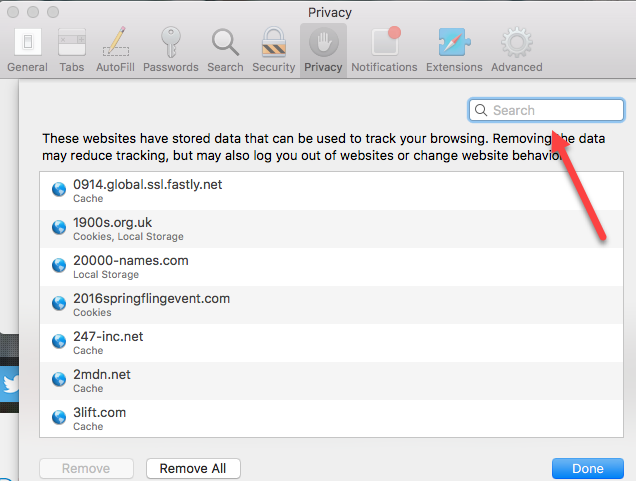 You can opt into Do Not Track by checking the box for Ask websites not to track me. 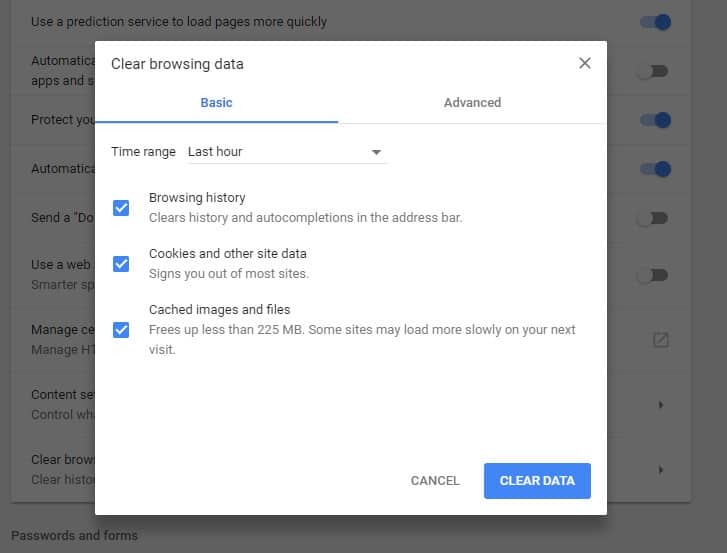 Next Cookies and website data, you can opt to go for the nuclear option and Block all cookies, but note this may cause issues on many websites. 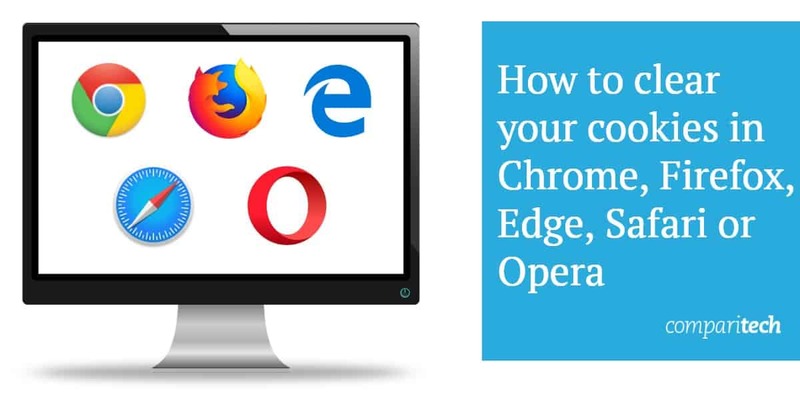 Because the Opera browser is based off the same underlying Chromium architecture that the standard Google Chrome browser is, almost everything about how to clear and manage your cookies is just about identical in process and implementation. You’ll also get an option for « Basic » data removal or « Advanced ». 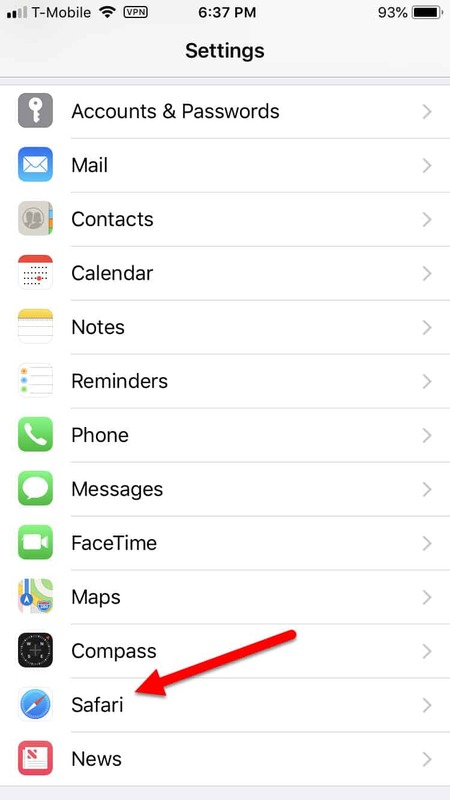 The « Advanced » menu increase the data categories, but for cookies, all you need is to use the « Basic » menu. If you need any additional help on how to handle things beyond this point, refer back to the Chrome section to find out everything you need to know. Finally, managing cookies in Opera will take a few more steps. 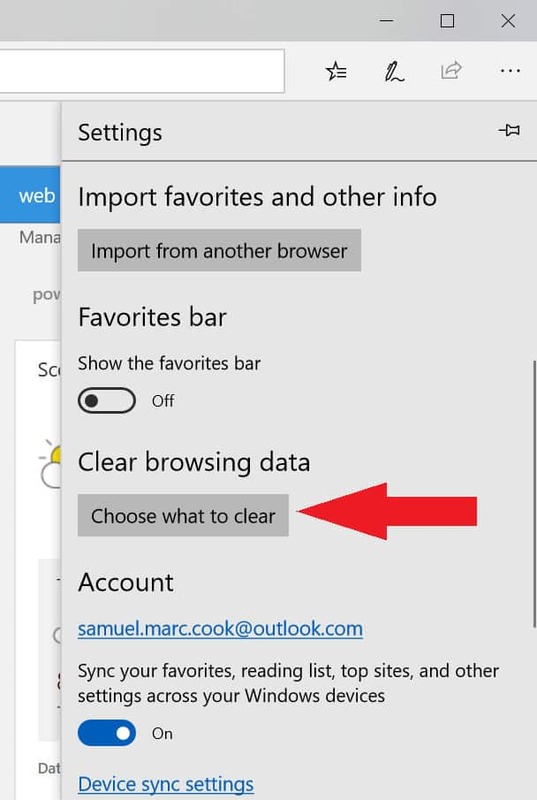 If you hit Cancel from the Clear browser data screen, you’ll be at the main settings menu. 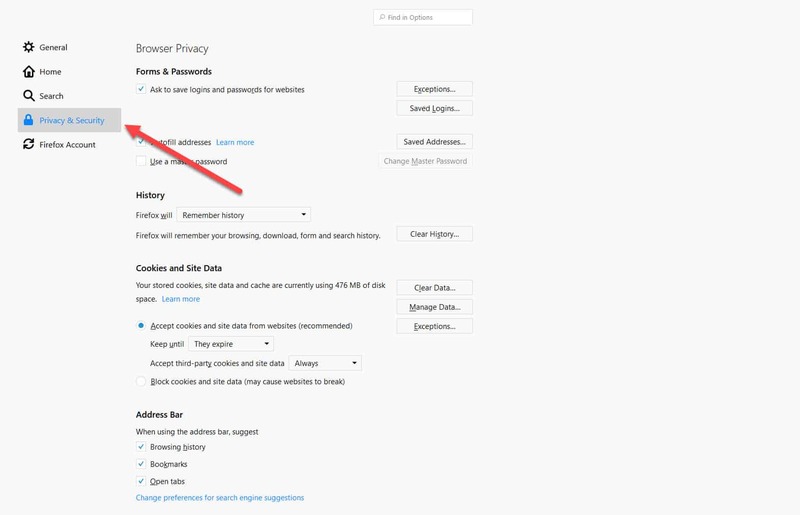 If not done already, click on Advanced on the left to expand your options, then click on Privacy & security. From there, click on Content settings. Next, select Cookies from the content screen. 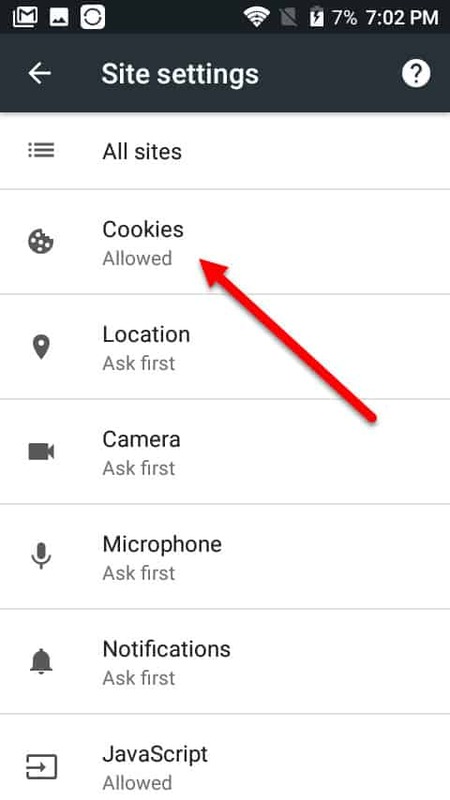 From there, you can choose to adjust your cookie settings more specifically. 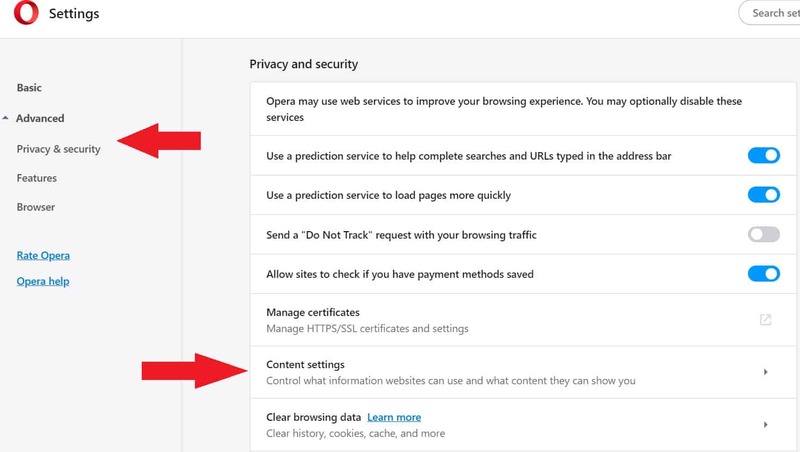 Opera allows you to turn off autosaving cookies, as well as other options such as blocking third-party cookies, and managing site-by-site coookies. 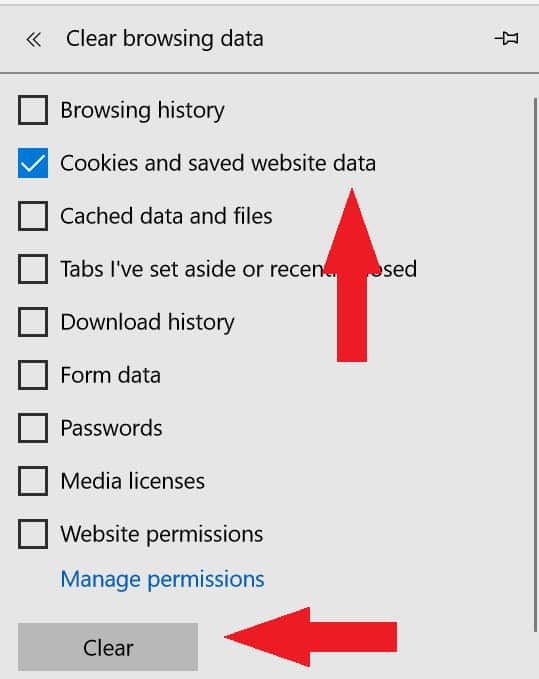 If you click on See all cookies and site data, you can delete specific coookie from individyual websites. 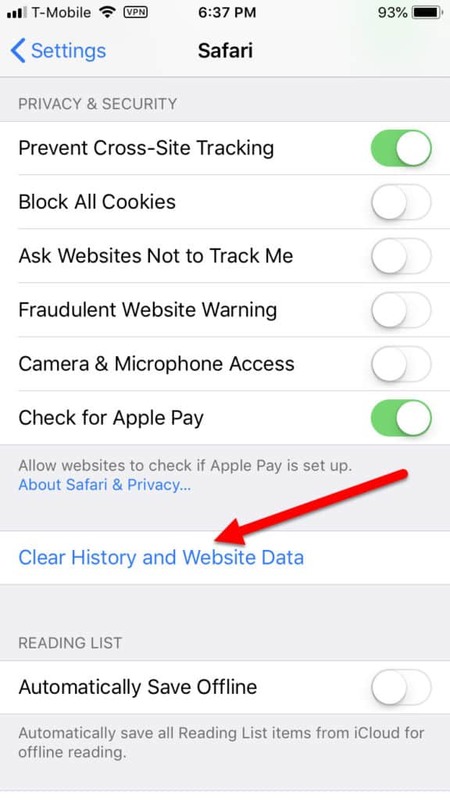 Tapping this will clear all the cookies from your Safari browser. That’s it, you’re done! 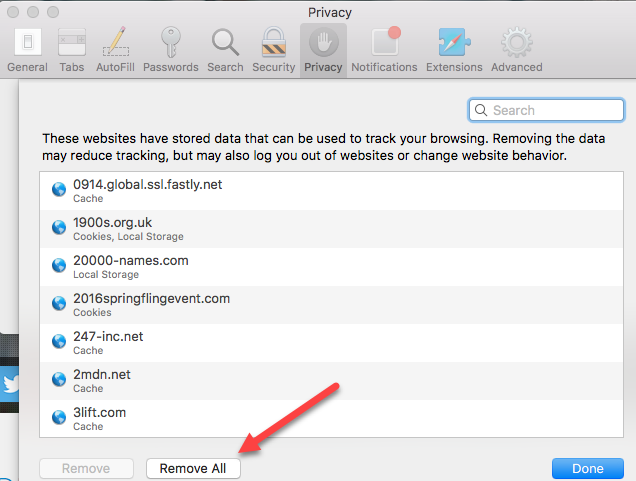 Right now there is only one cookie management tool in Safari on iOS, and that’s to block all cookie storage outright. 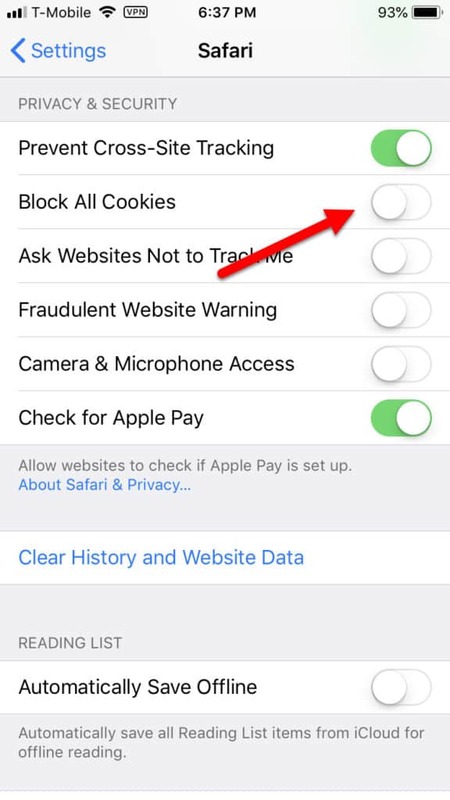 Once this is toggled Safari will be prevented from storing any new cookies on your iOS device. Then tap All clear! To be taken back to your home page. All done!